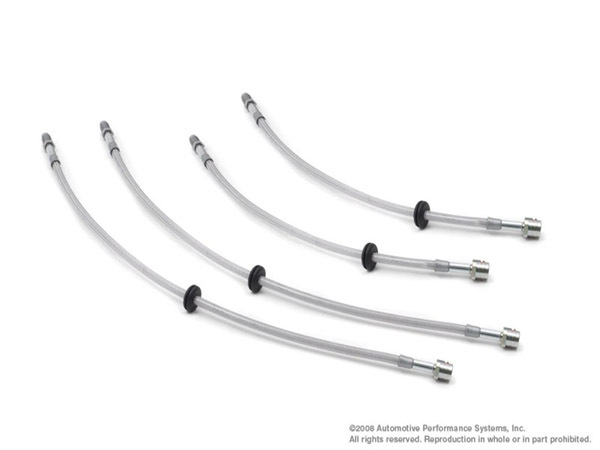 NM Engineering Stainless Steel Brake Lines for R60 MINI Countryman, Countryman S and ALL 4. The NM stainless steel braided brake lines are specifically engineered, designed and assembled for your MINI. The inner Teflon tube is covered with a high-quality stainless steel braided weave provides durability and positive firm pedal action. A silicone shell protects the stainless steel against oxidation.